or to make an appointment with the archivist during regular business hours, contact the archives by phone at 231-276-7420, or email leo.gillis@interlochen.org. ARTICA is pleased to provide several digital galleries featuring our collection. They offer a glimpse into the eclectic holdings of the Interlochen Archives. 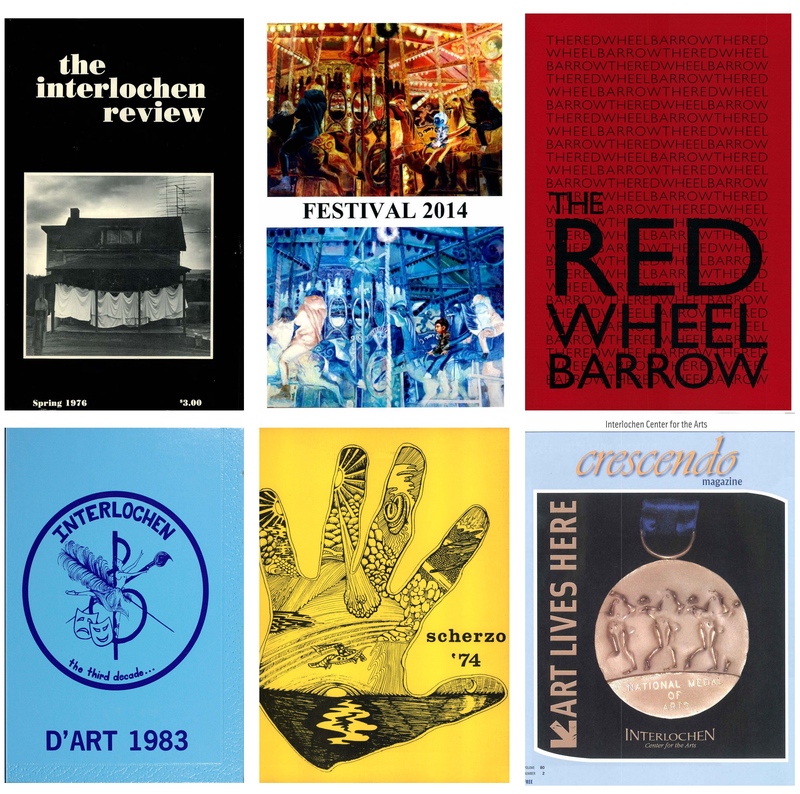 Go beyond the typical high school yearbook with works from the Interlochen Arts Academy Writing House. Catch up on correspondence through the Crescendo newsletter. Peer over the shoulder of a 1930s camper sending poignant letters home. Get to know one of Interlochen’s most beloved performers, Van Cliburn, whose yearly pilgrimage to the stately pines was cause for celebration for nearly two decades.